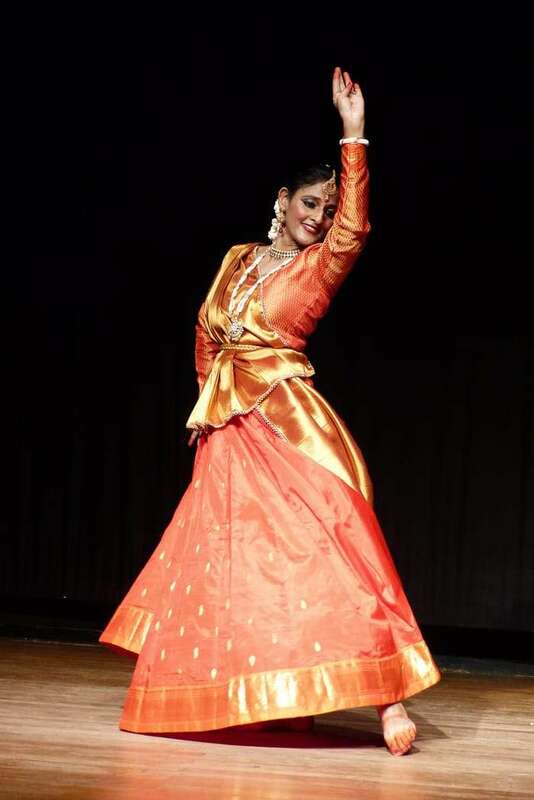 This past week at Alliance Françoise Dr. Navina Jafa presented ‘Safarnama: A Journey In Kathak’ which comprised of a talk titled: New Perspectives – History of Kathak and ended with a short Kathak recital by her. A noted arts scholar, Dr. Jafa’s talk was the highlight of the evening, drawing some very interesting conjectures as to tracing the history of Kathak as a crystallised dance form. ‘Kathak never had a linear history, it always ran in various parallel streams’, quoted the dancer scholar to an audience made up of names like Dr. Kapila Vatsyayan, Pt. 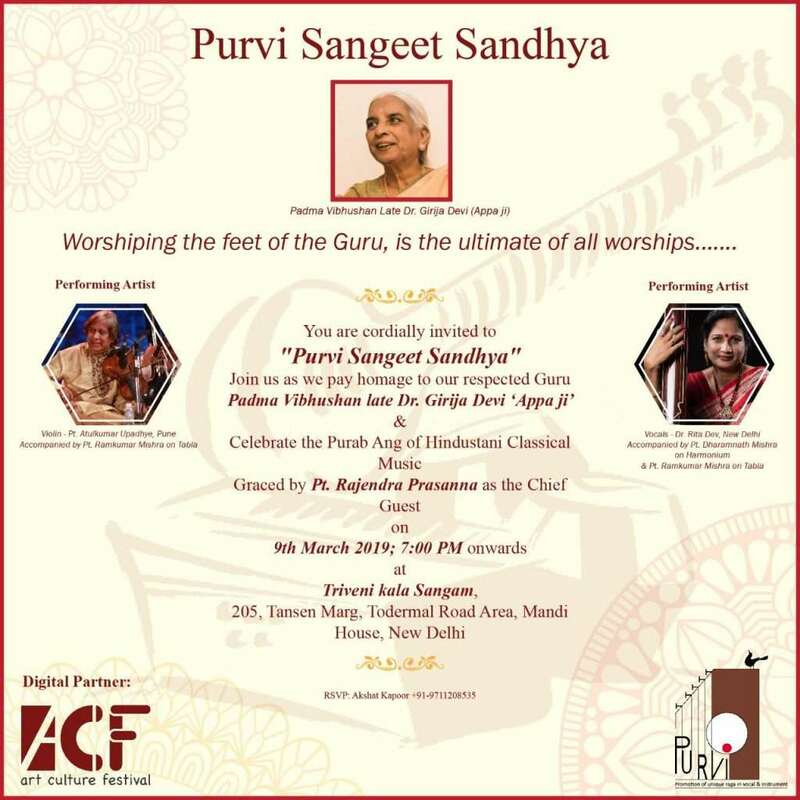 Birju Maharaj, Guru Jamuna Krishnan, Guru Munna Lal Shukla, Professor Narayani Gupta to name a few. Dr.Jafa took the audience through her journey as to how she traced the historicity of Kathak. From court records of erstwhile princely states like Jaipur, Rampur, Bikaner, Raigarh, Lucknow, to government municipal records, miniature paintings, migration patterns etc. 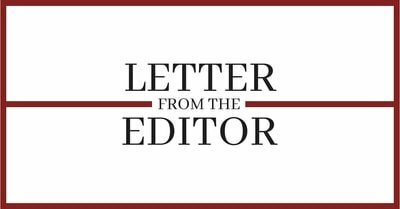 served as the pillars of her research work. Of course all this while she had the scholarly support of stalwarts like Dr. Kapila Vatsyayan and Dr. Narayani Gupta under whom she completed her PhD. The records found in places like ‘gunijankhana’ in Jaipur, and seminal books like Nartan Sarvasam found in Raigarh too helped her research. Her case stated that the word Kathak was never associated with a dance form till very early 1900’s, but to a community rather. Still being addressed as Nartan, it was only in 1920’s when Shambhu Maharaj performed in a conference, did the term Kathak got coined as a dance tradition. Bhatkhande, Paluskar, and similar personalities too played a major role in introducing the format of seminars and conferences, thus bringing out the ‘Nach’ that used to happen in the palaces to general audience. Dr. Jafa’s work traced similar strands in dance styles of other countries as well leading all the way to Central Asia and Greece. 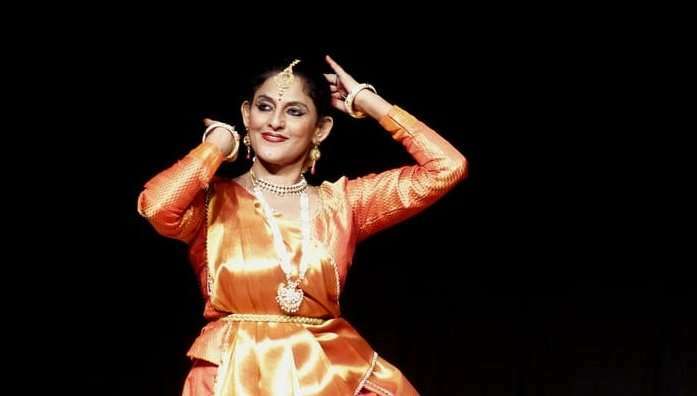 In fact she quoted that 16th century book Nartan Nirnanya talks about a dance style similar to Kathak. Even today there is a regressive but similar dance tradition followed in Central Asia called ‘Baccha’. The young boys dressed in female attire follow similar technical patterns of swift pirouettes and tying ankle bells to enhance the rhythmic patterns created by the stamping of the foot, akin to tatkar in Kathak. Her history of Kathak took into account an interesting journey of exchanges of ideas of aesthetics from Europe, West and Central Asian Traditions along with intriguing reflections of caste /class power relations that affected the dance in terms of aesthetics, performance spaces and transmission balances. 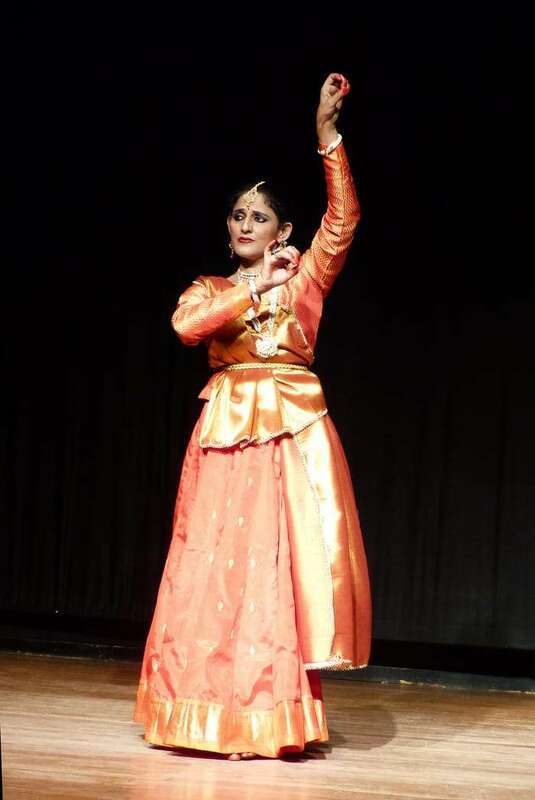 Navina Jafa also presented a quick recital in her style of Kathak. After a technical presentation of tora, tukras, uthan, that and likewise, she moved on to present an abhinaya piece written by Vidyapati. The composition was structured as a dialogue between the Mugdha Nayika and Kamadeva and inserted was a shlok from Mukundmala selected,taught and set to music by Bharatanatyam exponent Smt. Jamuna Krishnan, reworked by Pandit Birju Maharaj and reinterpreted by the dancer herself. The additional poetry describing Kamadeva in Braj was written by Himanshu Srivastava who also accompanied on the natuvangam. Interestingly, her pieces didn’t have the signature pirouettes of Kathak, making it subtly compelling.